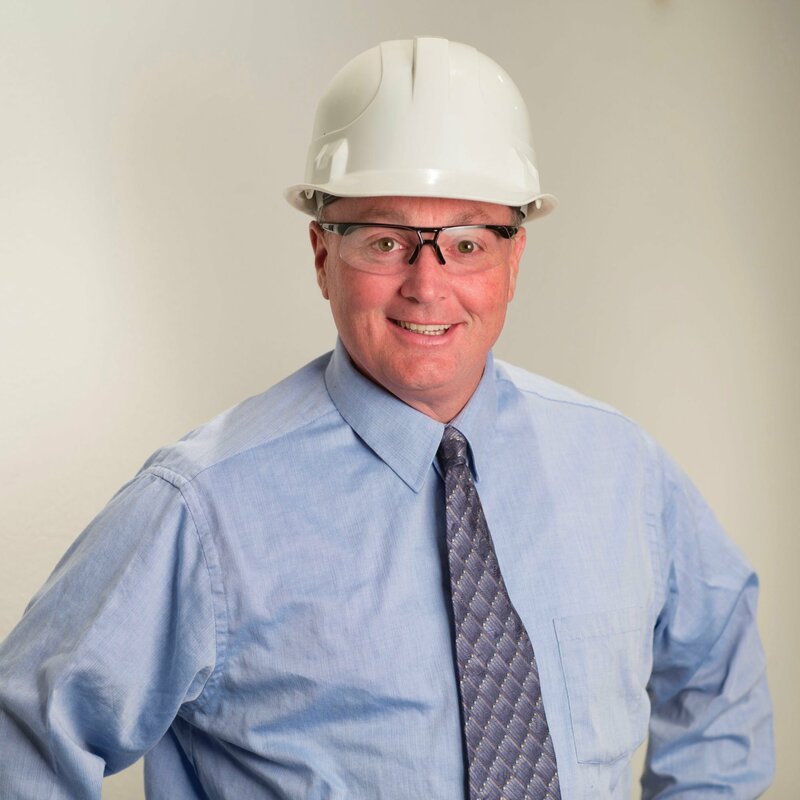 Safety Hero, Robert “Scott” Goodwin, is the Corporate Safety Manager for SSOE Group. With over 24 years of experience in safety, Scott helps support over 1200 employees in over 30 offices in 7 countries providing all safety services. Scott is a Lieutenant Firefighter with Ballville Township Fire Department and has been an active volunteer fireman since 1984. Scott has written many published articles all over the world and is an advocate for worker safety and emergency response safety. My neighbor worked for an Insurance company as a Risk Manager, and thought that with me being a Volunteer Firefighter, the safety field would be a good fit. I did some research, and on my first day of college I switched from Business to Safety. The rest is history! As a young safety professional it is easy to get into rules and regulations, which oftentimes leads you to be viewed as a ‘Safety Dictator.’ In my opinion, the knowledge of the regulations along with practical knowledge of processes can help tremendously with helping people to understand what is wrong. A safety professional must be able to communicate what is wrong, why it is wrong and offer a practical solution to the worker. The ‘pitch,’ however, will determine whether or not the worker buys it. You must be able to ‘sell’ what the worker should be doing. To me, that is the most important thing to do since no one likes to be told they are wrong. Convince them why they must do something different. Specifically in construction safety, you see many difficult things that should not have happened. For example, I remember an incident where a worker fell about 15 feet, and consequently became a quadriplegic. I went to visit him in the nursing home after his hospital stay. He was lying in bed, paralyzed from the neck down and was excited to see me visiting him. I cried! Though I told him that it shouldn’t have happened, he emphasized that it was his own fault, and that he was ok. I told him he needed to tell his story – to tell others of his mistake and to make a difference. He passed away a couple years later. That will change you! Almost 24 years in Safety and nearly 34 in the Fire Service will open your eyes to many safety shortcomings that should not have happened. What do you want everyone to know? YOU have the opportunity to make a difference! Having the difficult conversation with someone who may not see what you are seeing is a challenge, but you can and must be the reason why a worker goes home to their loved ones at night! It is not just a professional obligation, but a personal one – to be the best you can, to make a difference and to save lives…. if not for all, at least for one! Communication is my superpower. Just like anyone else, I don’t like conflict, but I have a gift to talk to people and to teach. I use my ‘powers’ to educate others about safety, sharing what they can be doing better. You must be a coach first and a champion second. Win the day, every day because failure is not an option!